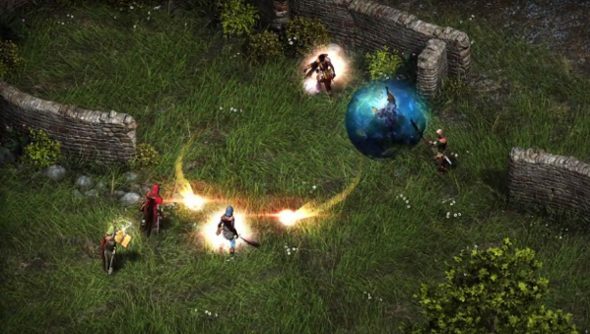 Obsidian’s hotly anticipated classic-style RPG Pillars of Eternity has been kicked back down the release schedule. The game is now due to be released in 2015. The delay comes after the game’s closed beta, which revealed to the development team a collection of bugs and issues that require a little more time to rectify than Obsidian originally expected. Pillars of Eternity has never had a concrete release date, with the previous window having only ever been narrowed down to Late 2014. With that rectified to Early 2015, it appears we will be waiting a few extra months to see the Infinity Engine-styled RPG on our PCs. From what Fraser and Jeremy played of the beta though, it would appear that such a slip is a small price to pay for what looks like quite a terrific experience.